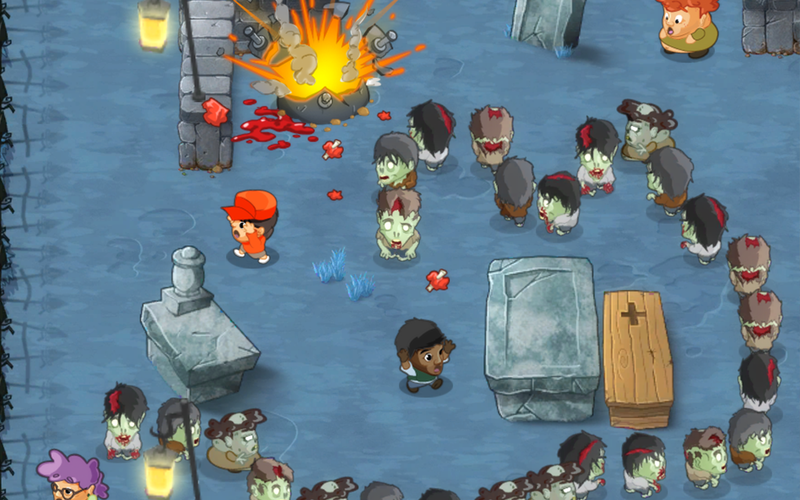 Guzzle brains and keep the zombie conga alive! 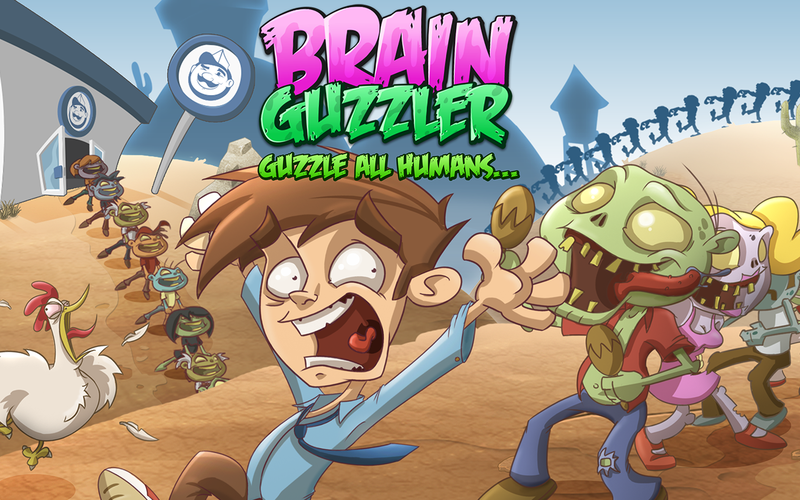 Brain Guzzler is an action packed classic where you take control of the zombie outbreak. 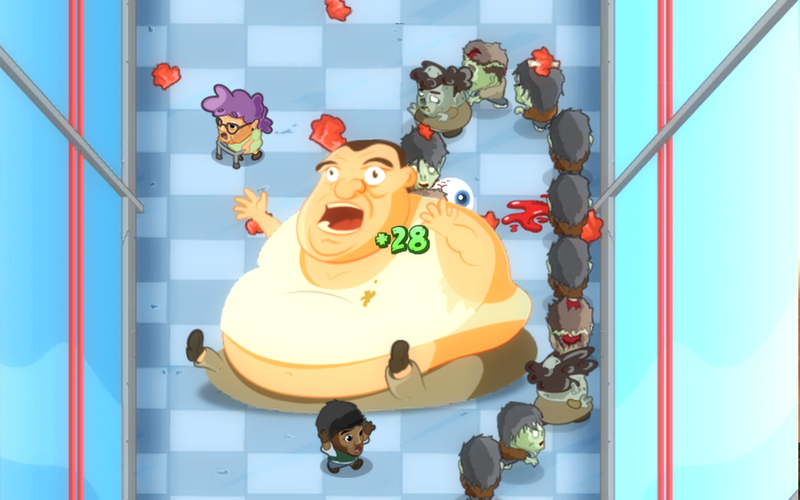 Gobble up humans and add them to your Zombie chain, but remember don't eat yourself, zombies taste bad! Keen reflexes are your best weapon to avoid obstacles and catch those delicious human morsels. 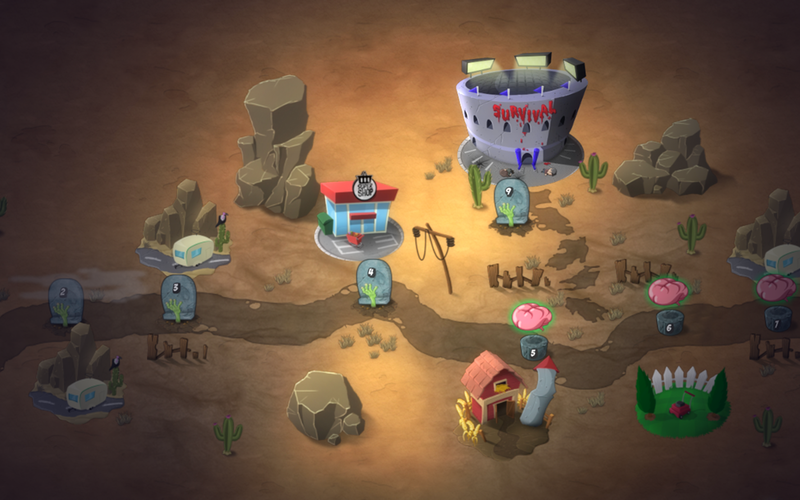 Avoid walls, dodge mines and battle bosses to unlock new towns and chase down more succulent civilians. Guzzlers simple one touch controls make it addictive and easy to play. 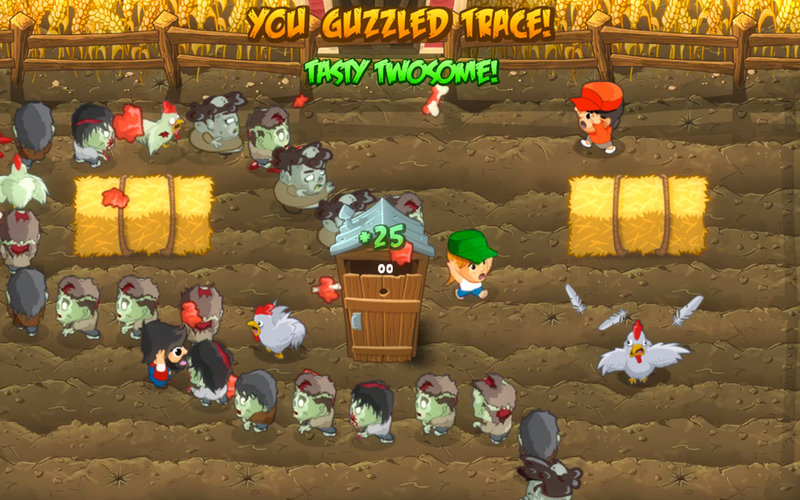 Gobble your way through 3 worlds, the zombie apocalypse has never been so much fun! 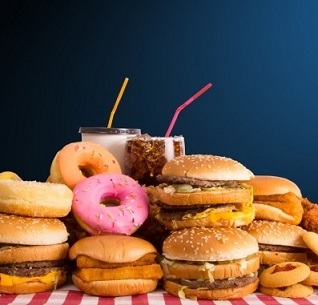 961 2,449 Flaming Pumpkin Limited <img src="https://www.oldergeeks.com/downloads/gallery/thumbs/Brain Guzzler4_th.png"border="0"> Mar 24, 2019 - 13:16 1.0.0 58.27MB ZIP , out of 10 Votes.